Residential home re-sales here have some of the highest price tags on the island. Most are older condo buildings or homes. 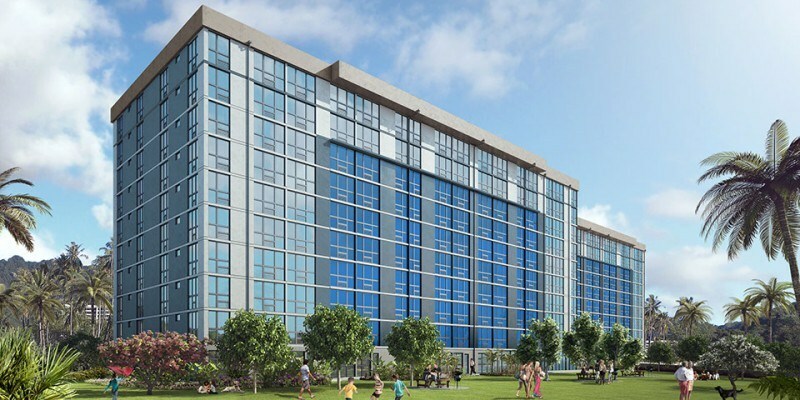 There aren’t new housing projects that come around too often, until now — enter Hale Ka Lae, a vision of developer, Christine Camp and Avalon Development. 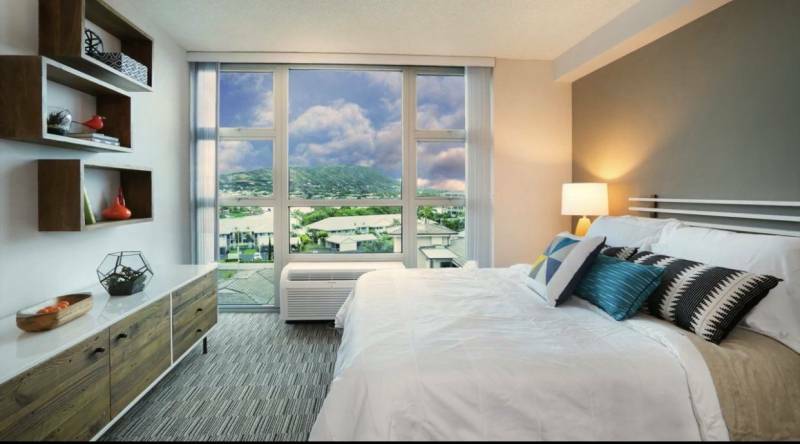 I’m currently assisting a lovely couple through the purchase process for a two bedroom condo that has beautiful views of Kokohead and the Hawaii Kai neighborhood, and they are very excited! Tenants who were renting were given first option to buy their units, and the remaining units are now for sale to all interested buyers. Read on for more information about the condominium project. 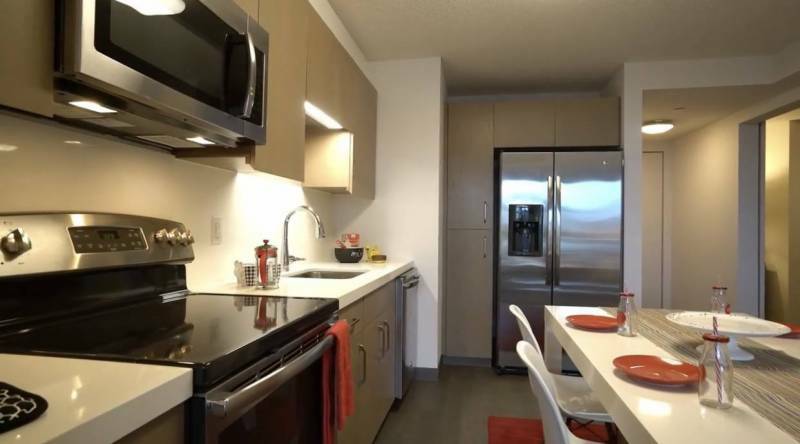 Two bedrooms range from 691 to 783 sq.ft. Three bedrooms range from 1,023 to 1,145 sq.ft. Don’t miss out! For more information about Hale Ka Lae or the Hawaii Kai neighborhood, reach out to me. I’ve been a Hawaii Kai resident for over 23 years and am very passionate as a Realtor about this condo conversion project that is providing more options for buyers! I don’t represent the developer. Avalon Realty is the official broker of the project. I am available as a buyer’s representative to assist interested buyers. January 13, 2018: Avalon Development has announced owner occupancy sales for 107 units through a lottery system. Completed owner-occupant affidavits must be returned and received by Hale Ka Lae by January 24, 2019 at 5:00pm, in order to be entered into the owner occupant public lottery. 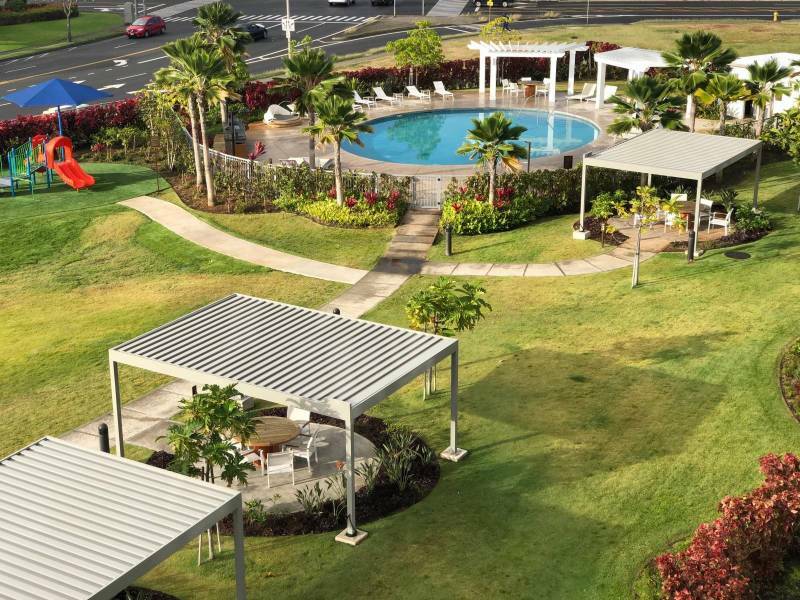 The public lottery will be held on Friday, January 25, 2019 from 11:00am to 2:00pm at 7000 Hawaii Kai Drive, Honolulu Hi 96825, to determine the order in which prospective owner-occupant purchasers will be scheduled to select their owner-occupant designated residence. Unit selection will begin the day after the public lottery, and prospective owner-occupant purchasers will be scheduled for unit selection by lottery order, execute a purchase agreement and submit an earnest money deposit. Contact Rose Medina Kemna, Realtor Broker, Hawaii Life, for more information.